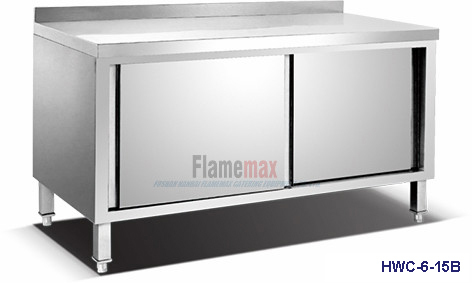 Our company FlAMEMAX, who consistent focus on quality, our company is engaged in manufacturing a vast range of Stainless Steel Kitchen Table in CHINA, This product is appreciated for its excellent finish and durability. 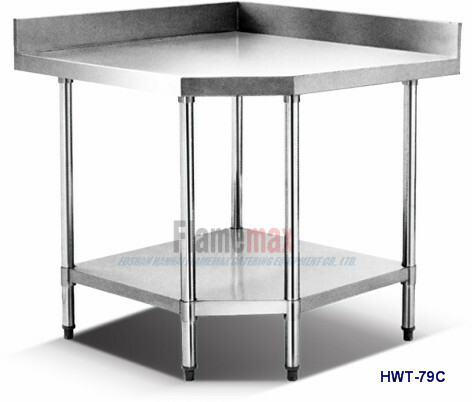 The offered steel kitchen table can be obtained in customized options to choose from. 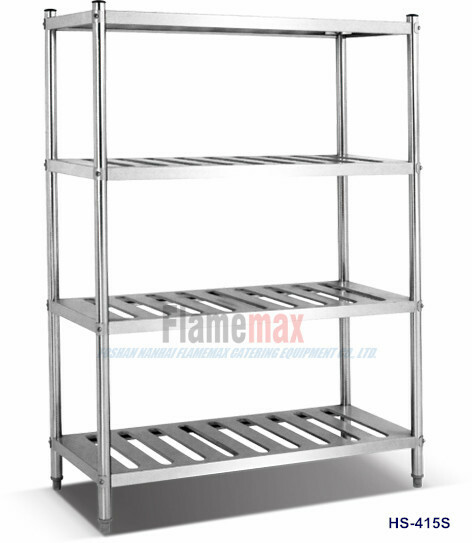 Our product is manufactured using quality approved raw material in order to maintain its compliance with universally accepted standards. 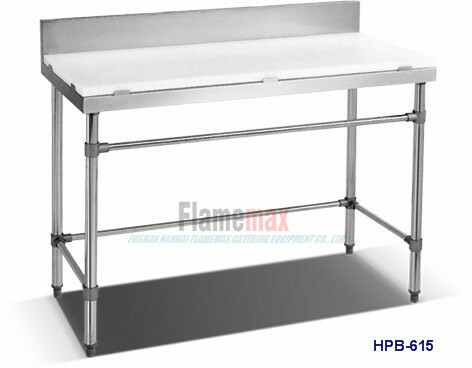 This stainless steel kitchen table can be purchased at industry leading price. 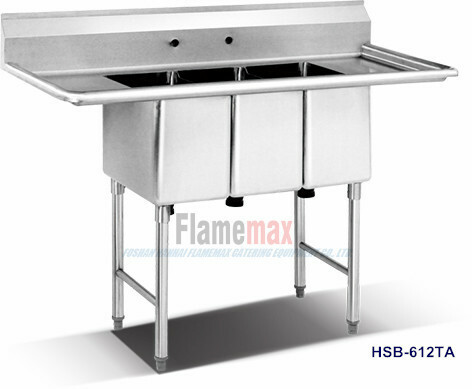 Contact us on the bellow,we will show you as your expectation!